Stan Lee cameos have became a regular part of almost every single film based on a Marvel Comic property. 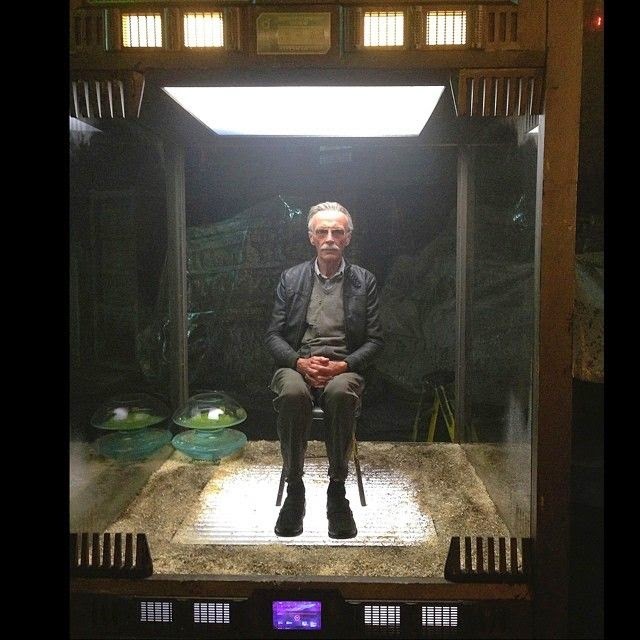 Guardians Of The Galaxy was no different of course and recently James Gunn talked about the original cameo they had planned for Stan Lee that was scrapped from the film. Here is what Gunn had to say.